"How to" Enterprise Tutorials, Brosix Enterprise, Enterprise Features, Team Networks, Tutorials. 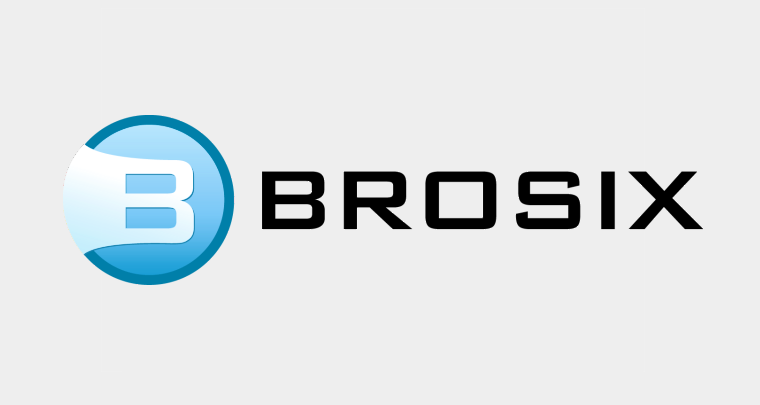 How to Install Brosix in a corporate environment? "How to" Enterprise Tutorials, Enterprise Features, Team Networks. Can I switch to a different team network? Brosix General FAQs, Enterprise Features, Team Networks. Can I add/delete/edit the users from my network? Accounts, Brosix General FAQs, Enterprise Features, Team Networks. What is an Team Network? How can I delete my account if I no longer need it? No, you can`t You can just remove your personal information from your profile including your email address. Your account will expire automatically. How to delete a user from your contact list? To remove a contact from your contact list, click on the name and then select “Delete a contact” from Contacts menu. You will be asked for confirmation before the user is removed from your contact list. Who can see my messages? "How to" Enterprise Tutorials, Enterprise Features, Team Networks, Tutorials.